How to Keep your Air Conditioning System Healthy This Summer? There are common signs which prompt that a problem is developing: poor performance, strange sounds and the presence of odors. Not all problems cause a complete shutdown of your system, so don’t allow your system to keep operating when you hear, see or smell something odd. Problems become worse over time not better, and continuing to run your system with an issue may create a larger and more costly problem to deal with. Once an air filter becomes clogged with dirt and dust, it can restrict the air flow in your system. It seems like such a simple component, and it is. 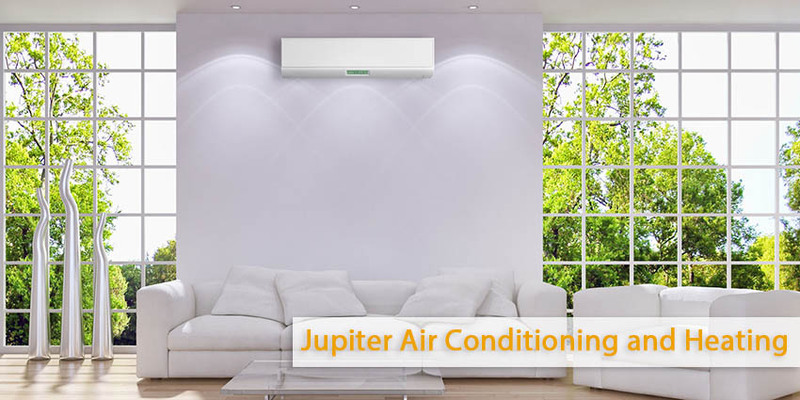 However your air conditioning system needs a specific amount of air flow to operate correctly or else you may see problems like low air flow and icing develop. The rule is simple and finite: change the air filter every three months. It can be easily overlooked each year, but it shouldn’t be. Why not? 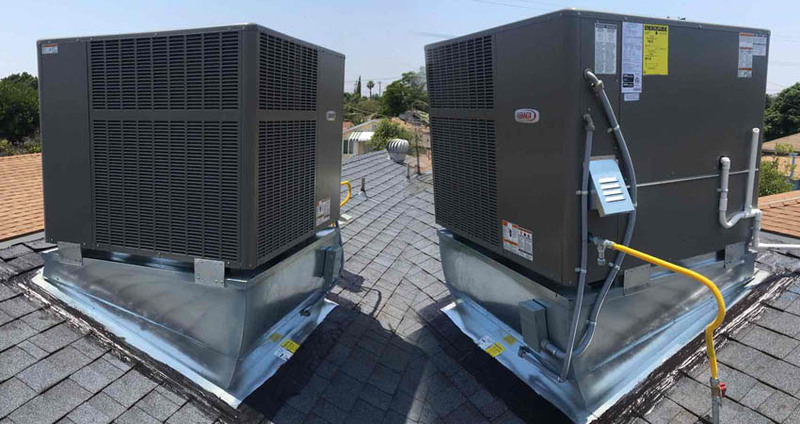 Because maintenance allows your system to be more efficient, perform better, increase your comfort and extend the life of your air conditioning system. Maintenance isn’t a simple once-over of your air conditioner; it’s a full tune-up, and the benefits of a maintenance appointment can last you through the summer season.